As you may be aware, elections to the Advisory Council on Youth of the Council of Europe will take place at the next Council of Members of the European Youth Forum in Braga, Portugal 18-19 November 2011. The Advisory Council on Youth consists of 30 representatives from youth NGOs who provide input and opinions on the activities of the Council of Europe youth sector. Together with government representatives from each of the Council of Europe member states responsible for youth issues, they develop the priorities for the youth sector and make recommendations on future priorities and programmes. 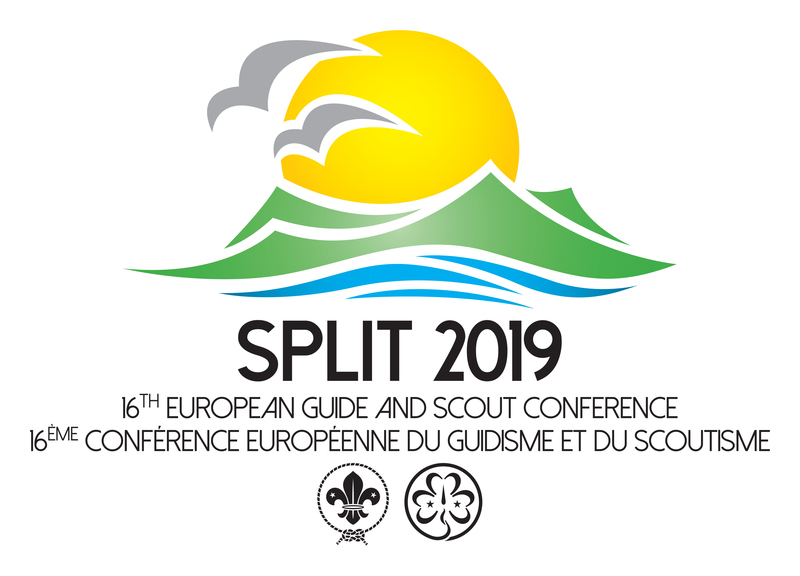 Both candidates being presented are experienced in representing Guiding and Scouting externally and have been participating in Council of Europe activities. 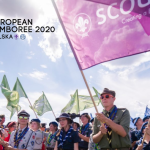 They are committed to promoting the role of Guiding and Scouting in the development of better youth policies at European level and their election to the Advisory Council will support the external relations and advocacy work of WAGGGS and WOSM in the regions. Call for Partners to join funding project – The Partnerships Event (in the frame of the North South Network) will take place at UNESCO, Paris, France in March 2012. 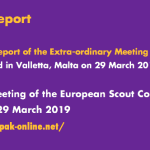 Following on from last year’s successful event in Rome, which was the first North-South meeting organised jointly by the Network and WOSM Europe, this event will look to extend the concept even further. The event is designed for associations that are both in and/or looking at entering into partnerships with other regions (Eurasia, Arab, Africa, Asia-Pacific and Interamerica). 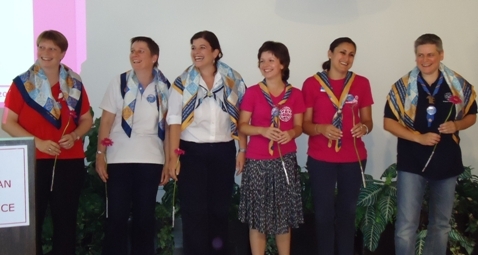 A global campaign to make 22 September the International Day of the Girl gains momentum. ON 22nd September 2011, MEP Edite Estrela, Vice Chair of the Women’s Rights and Gender Equality committee in the European Parliament, together with four other MEPs launched a Written Declaration in the European Parliament calling on the EU to support this initiative when it is presented to the United Nations next month and voted on in December. 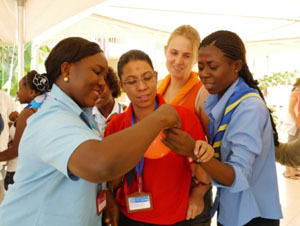 WAGGGS is supporting this campaign at global level, and at European level, in co-operation with Plan International and the European Parliamentary Forum on Development we took part in the European Week of Action for Girls in the European Parliament when the Written Declaration was launched. We believe an International day of the Girl will focus the world’s attention on the importance of girls’ rights, the inequalities girls face and opportunities to raise awareness to ensure that girls get the investment and recognition they deserve as citizens and as powerful agents of change within their own families, communities and nations. However a majority of MEPs must sign the Written Declaration for it to come into effect, and we would like to request your assistance in contacting MEPs you feel may be sympathetic to signing the Written Declaration, particularly those with whom you already have some contact, to seek their support. To help the process, please find here a template letter explaining the reasons why it is important to have an International Day of the Girl which you can send to request their support. Also attached is the text of the Written Declaration (which is also available in all 27 EU languages here) to enclose with the letter. 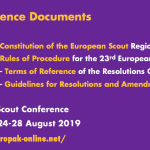 You can find a list of MEPS by country and their contact details here and you can check who has already signed the declaration here. 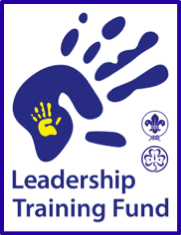 We do hope you will be able to support this initiative. 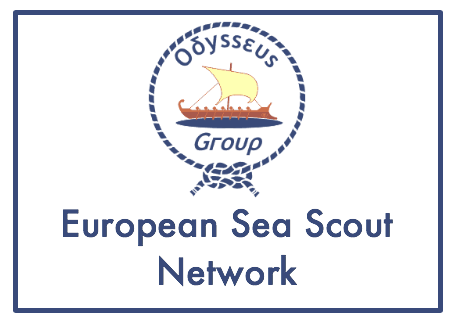 Please contact the Europe Office at if you have any questions, to let us know about any action you decide to take and any reply you receive. 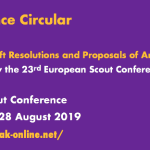 Partnerships with Other Regions is a key priority of the European Regional Scout Plan 2010-2013, with a focus on the Africa, Arab and Eurasia Regions. 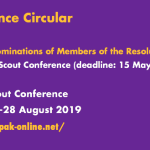 Over the next year, there are key events that will be enriched by the presence of participants from other Regions and where we would like to ask for your help to ensure their participation. 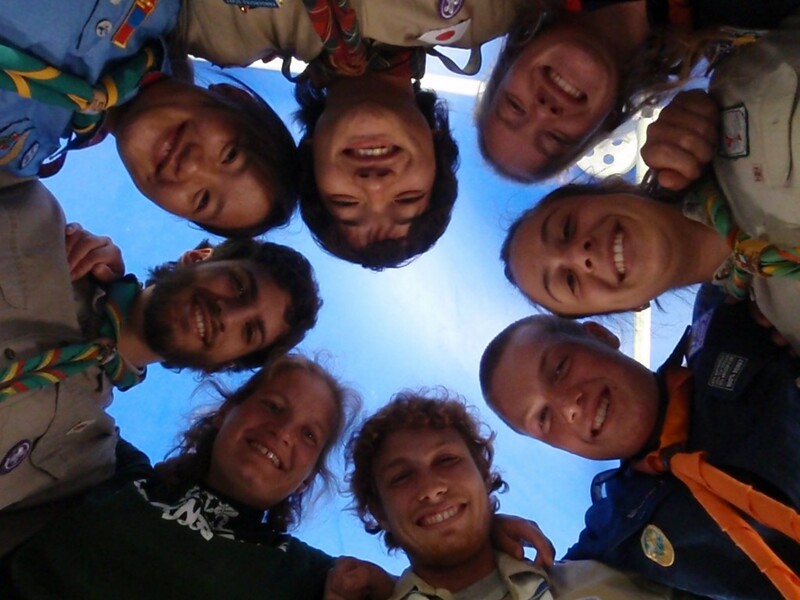 In line with the priority “Partnerships with Other Regions”, these events are open to Scouts from other Regions. The events can provide great opportunities for exchange with other Regions and can be used to further strengthen your partnerships by providing an ideal meeting space. They also provide the opportunity to explore new multilateral partnerships with the other associations present.